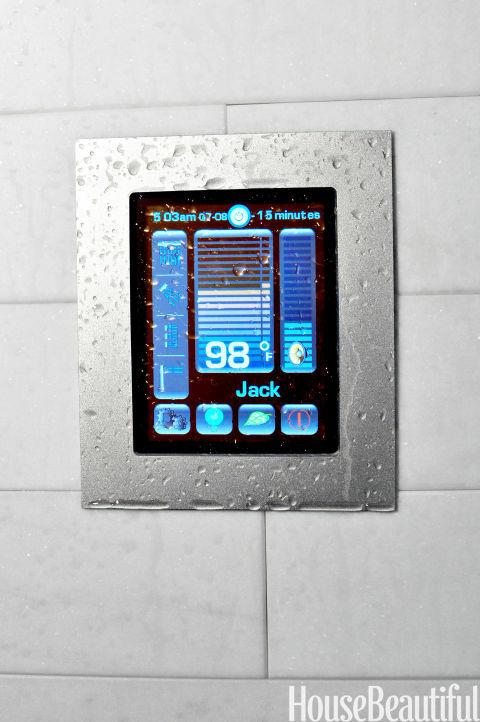 Create a spa-like atmosphere in your bathroom with smart technology. Check out our list of gadgets to give you a relaxing, luxurious experience. Over the course of your lifetime, you’ll likely spend what amounts to years in the bathroom. And with smart technology becoming more the norm, why not invest in some of today’s hottest technology to make the most of that time and turn your ordinary bathroom into a high-end spa? Here are some of the latest gadgets and accessories designed to add relaxation, luxury, and comfort to your everyday bathroom experience. A chromatherapy shower uses LED lights in your tub or shower to transmit shades of color while you bathe. Pair this with either shower speakers or a shower head with wireless speakers for a multi-sensor shower experience. Chromatherapy systems can also be installed in tubs for luxurious bathing. Programmable shower controls let you regulate temperatures, adjust lighting, and even pre-set shower times and monitor water consumption. If you have a speaker system, you can control the volume, too. 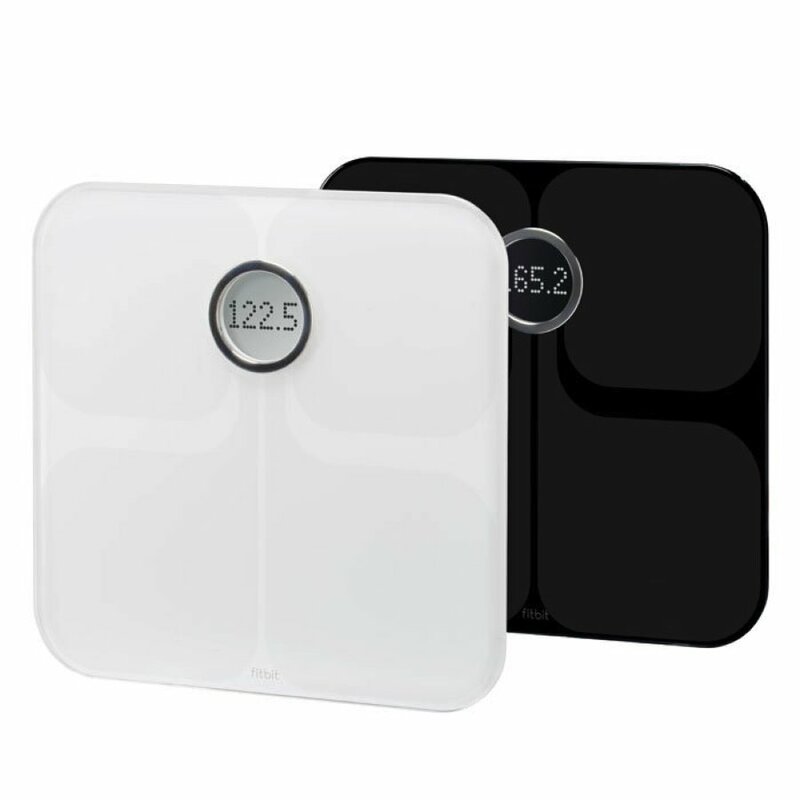 Measure and track your weight and Body Mass Index (BMI) with a smart scale. You can even access the data from your phone, computer, or tablet. There are lots of options today for bathroom televisions, including frameless TVs, waterproof versions, and even hidden sets embedded in mirrors. Some models even have fog resistant screens so you don’t miss any visuals when the bathroom gets steamy. Use a remote control to turn on your shower in the mornings from your bed or breakfast table. Pre-set programming enables you to also fix the water temperature and pressure to your liking. Keep your toes toasty with heated floors and your hands warm with heated towel racks or drawers. Some high-tech towel racks even have digital controls and aromatherapy diffusers. While you’re at it, why not add a heated toilet seat for total comfort? Mostly everyone knows that the bathroom is the perfect place for tunes because of the amazing acoustics. There are a variety of ways to get music into your bathroom, from portable water-proof speakers to entire surround sound systems to shower head speakers, even with Bluetooth capabilities. Consider your budget, bathroom size, and music tastes when making your selection. Conserve water and save on energy bills with digital faucets that lower tap flow and control water temperature. 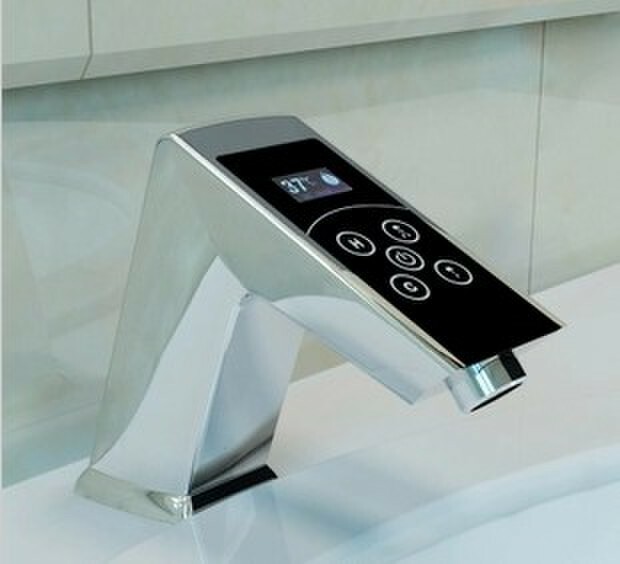 Many even feature touchless technology and have timers that automatically shut water off when the faucets aren’t in use. If you're looking for more ways to save on water bills and energy, water conserving sinks help consumption by capturing and re-using excess water. Filters help keep the water clean. A touch-free soap dispenser is not only convenient, but also inhibits the spread of germs. You can also save money by pre-setting the dispenser to eliminate waste. Speaking of germs, a battery-powered toothbrush sanitizer keeps this important bathroom tool clean and ready to go. 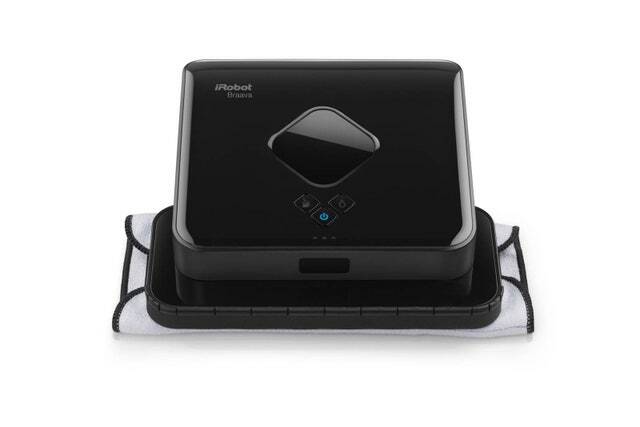 Looking for high-tech help to keep your bathroom clean? This robotic floor mopping system may look futuristic, but it’s available today. With products like these, you no longer have to leave your high-tech accessories at the bathroom door. Take a look around your bathroom, and think about whether bringing in some technology can increase your comfort and perhaps even decrease your energy bills. You may find that some of these gadgets might even pay for themselves. -Is An In-Floor Heating System Worth It?